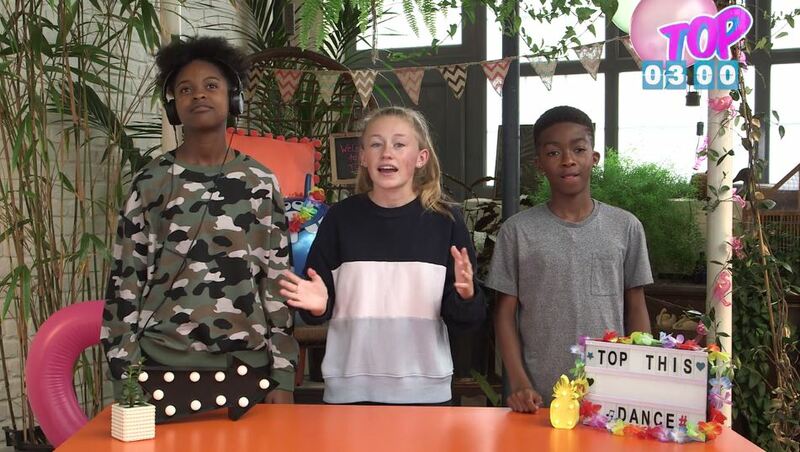 Each week, the UK’s freshest online hosts have just three minutes to take viewers though the latest crazes on the net. Pranking each other, preaching the latest essential how-tos, and competing over the best challenges, these three presenters have it all. If kids only look at one web show per week, this most certainly should be the one.